Quality spare car parts at an affordable price! Great customer service and reliability! 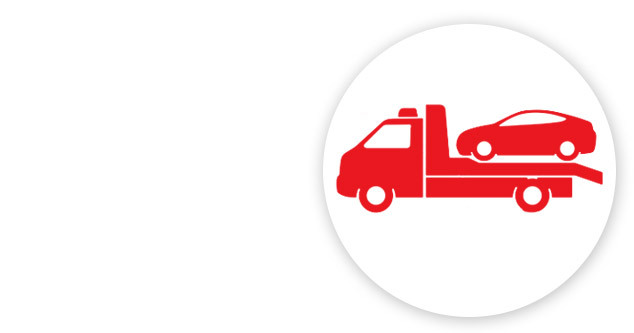 An unbeatable service on unwanted vehicles! A free collection service with minimal fuss! Howkins is a family run business and we have a great reputation as car dismantlers in Leicester We also supply car parts in Leicester and scrap cars in Leicester. Our reliable and trustworthy approach has always ensured our customer satisfaction levels are high. It shows as we have been established since 1985. If you have an unwanted vehicle, we want to hear from you. We always offer honest and competitive prices. From failed MOT’s to write offs, Howkins will take it off your hands. Our collection service is designed to make the process as easy as possible for you. We will happily cover the Leicestershire area. 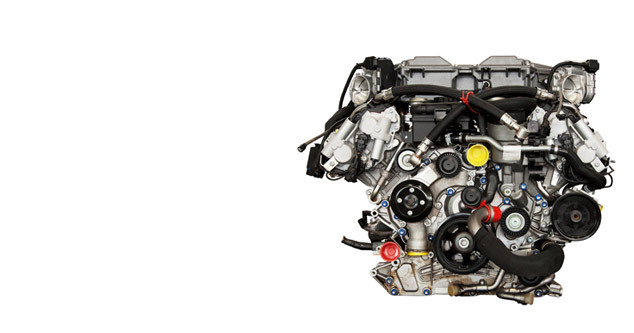 Our reliable service ensures you can get a part quickly and easily with minimum fuss. With over 1000 spare parts in stock and a wide variety, you can be sure to find what you need, at an affordable price. 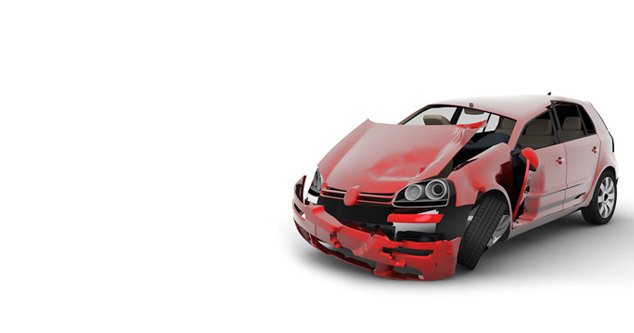 Our experienced car dismantlers ensures we have thoroughly tested and reliable parts for you. Our parts include engines, gearboxes, drive shafts, electrical spares, suspension parts, doors, wings, bonnets, bumpers, starter motors and much more! If it’s a larger part we can also deliver it to you… for free. We are very knowledgeable and can offer our expertise to make sure you are leaving with the right part, as well as being DVLA approved vehicle car dismantlers in Leicester. We ensure we carry out thorough testing to make sure every spare part we sell is safe and road worthy. And if that’s not enough we will offer you a 30 day money back guarantee if you’re not completely happy with it. If you have any questions about scrapping my car in Leicester or you would like to buy any car parts in Leicester please contact us. Getting in touch with us is easy… For honest and trustworthy car dismantlers in Leicester, please call today. To find out how much your vehicle is worth please fill out your details using our form. One of us will get back to you shortly afterwards. For anything else please call 0116 266 6660 today.